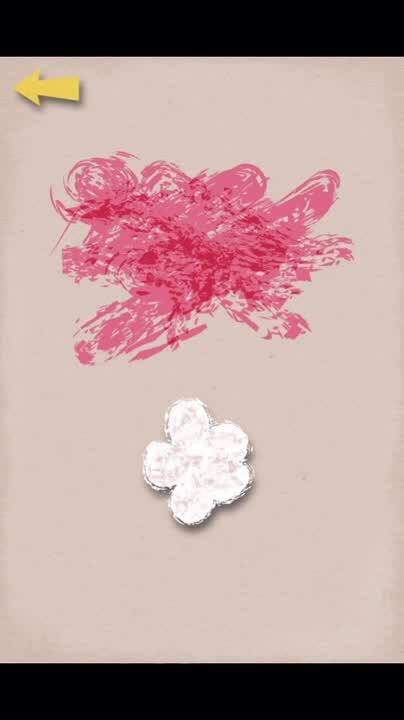 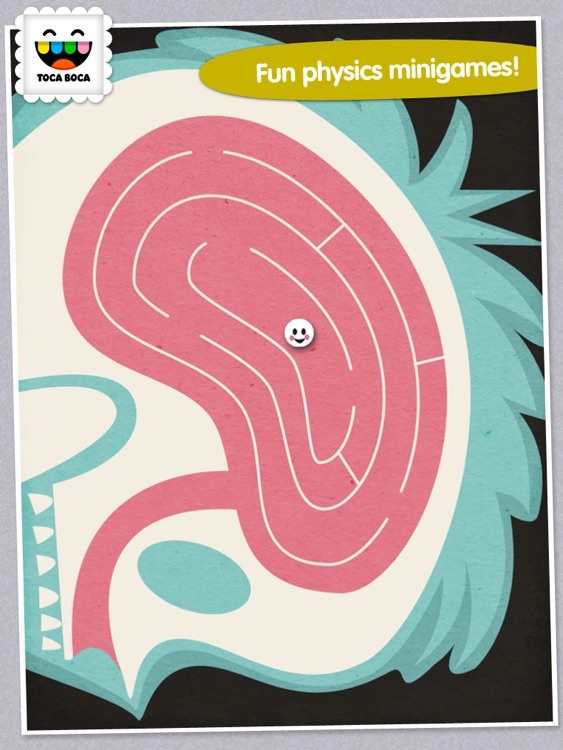 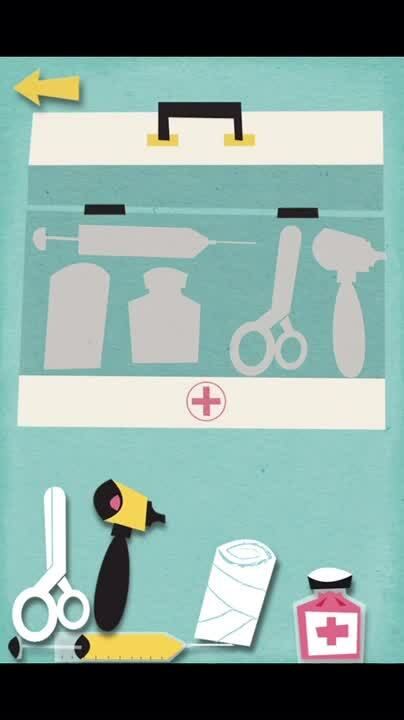 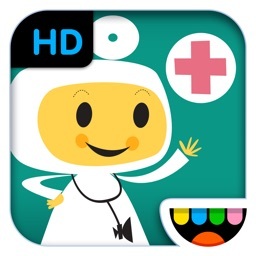 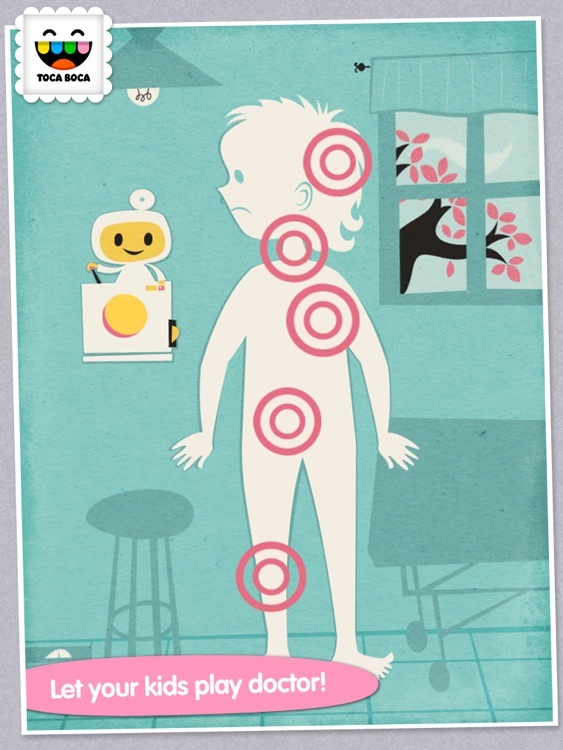 Your child can play doctor for the day with this educational game from Toca Boca. 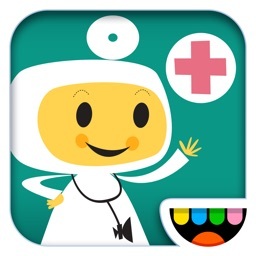 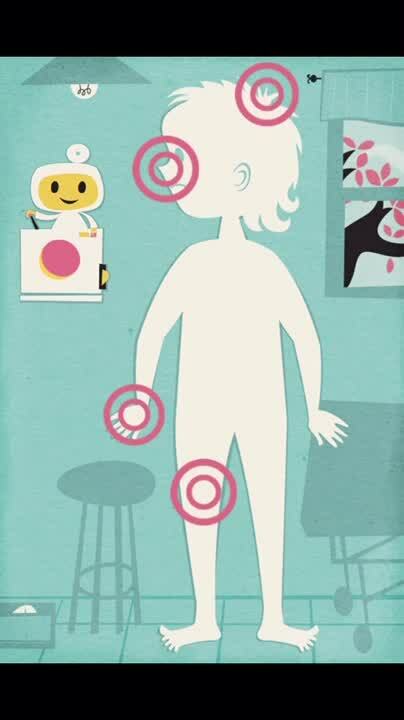 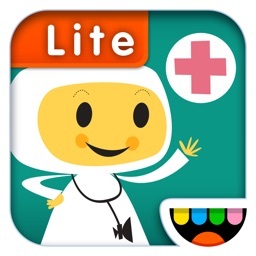 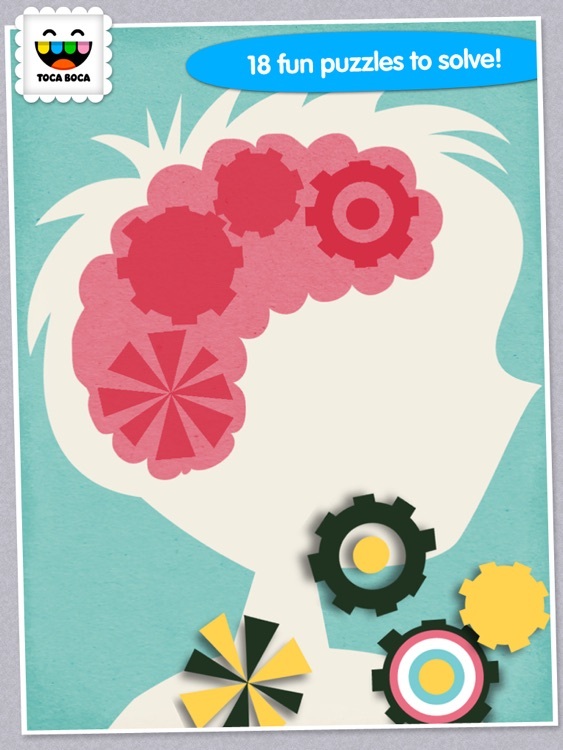 This app will help parents introduce children to the medical profession and human body. 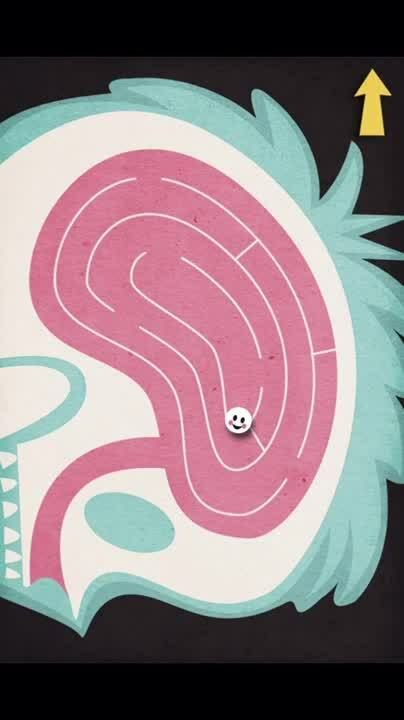 The app isn’t optimized for larger screen iDevices, so if you’re running an iPhone 5 or above, this probably isn’t ideal for you. 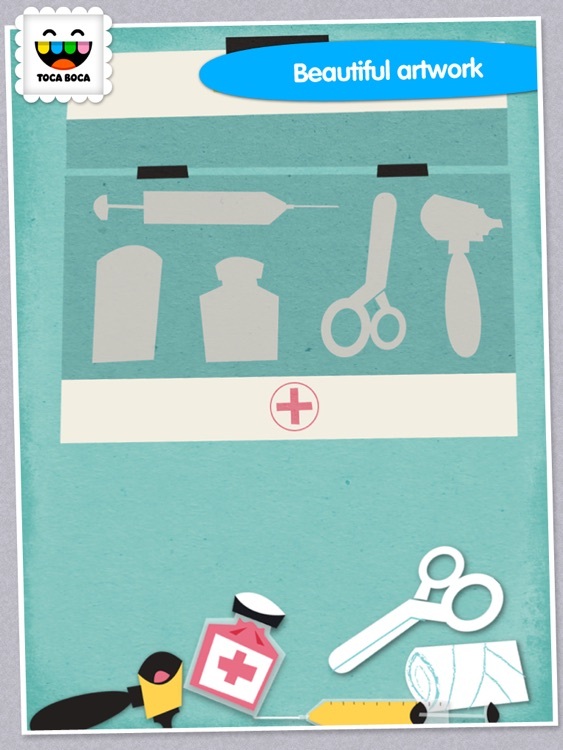 If your child likes to pretend, let them pretend to be a doctor for a day with Toca Doctor. 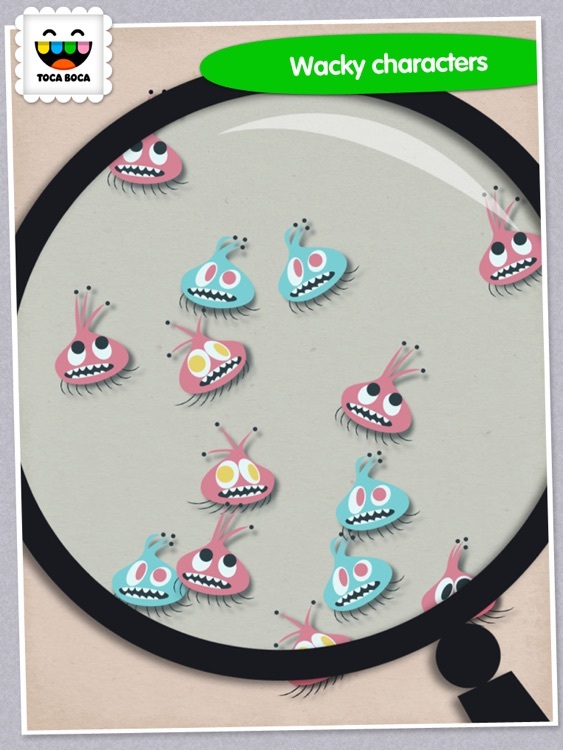 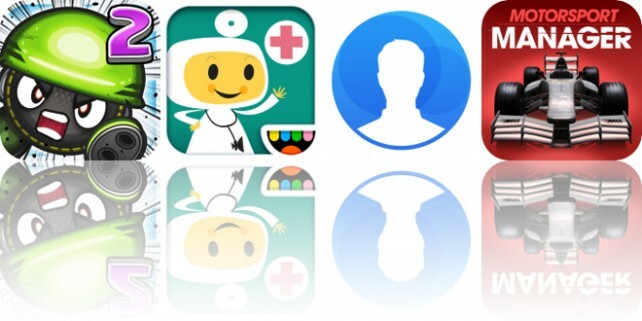 Today’s AppsGoneFree list includes a defense game, a children’s game, and a contacts manager. 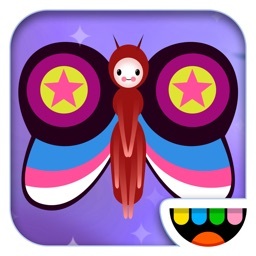 Today’s AGF list includes a reference app, a flight sim, and a relaxation app.